Was casually scrolling through my facebook updates when I come across this post by Funz Centre. They are giving away a brand new box of NDS game for free. All one had to do is to produce your nds lite console at any of their outets and you will get the game. No questions asked! No forms to be fill up! Totally fast, easy and hassle free. Funz centre currently had a total of five outlets – Funz Centre @ AMKHUB, Funz Centre @ Orchard Central, Funz Centre @ Vivo City, Funz Centre @ Katong and also Funz Centre @ Bedok Mall. Their sixth and latest outlet will be open in August 2014 at One KM. Do note the giveaway is on a while stocks last basis. Do hurry down to any of their outlets if you wish to get the game too. And most importantly, don’t forget to bring along your NDS lite console. 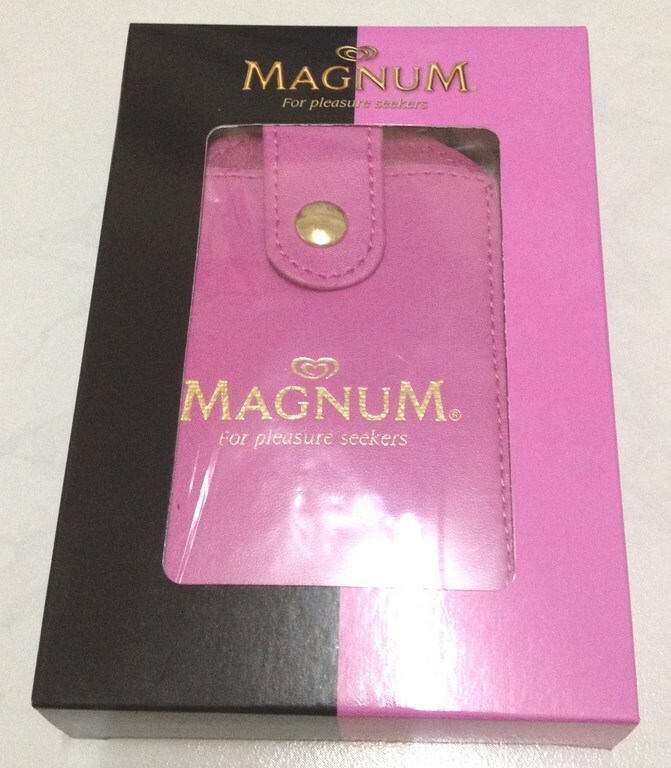 My friends bought a set of the Magnum powerbank and post the picture on her facebook wall quite some time ago. The first thing in the picture that caught my attention was not the powerbank itself but rather the pink flashy pouch. Been searching high and low for it for a few weeks and was about to give up when I finally managed to own it. They did not indicate the battery capacity anywhere on the box. But a quick check via the retail store’s facebook page revealed it to be only 2000mAh. Its considered low when compared to my moigus porable charger which is 6100mAh. Am considering selling it away or giving to any friends who need it more than me.